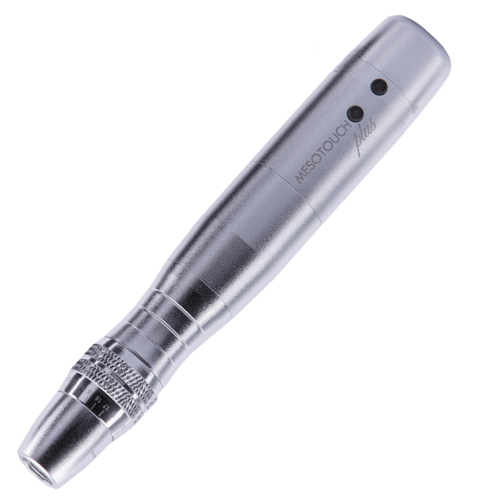 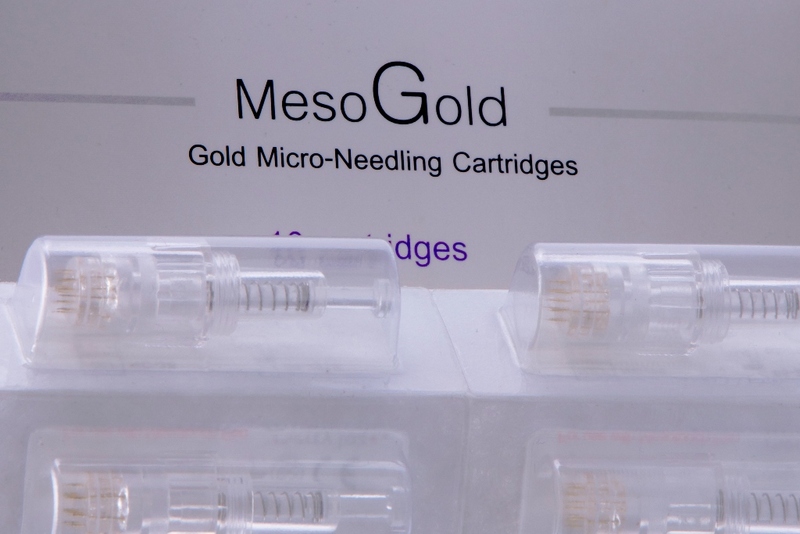 Meso Gold micro needles are precision engineered from extremely hard metal that does mot pit or become damaged like stainless while use. 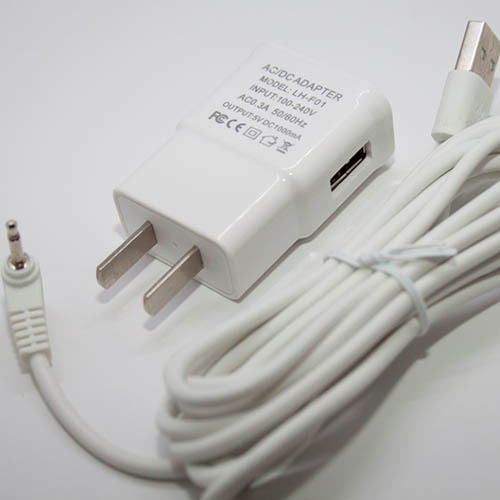 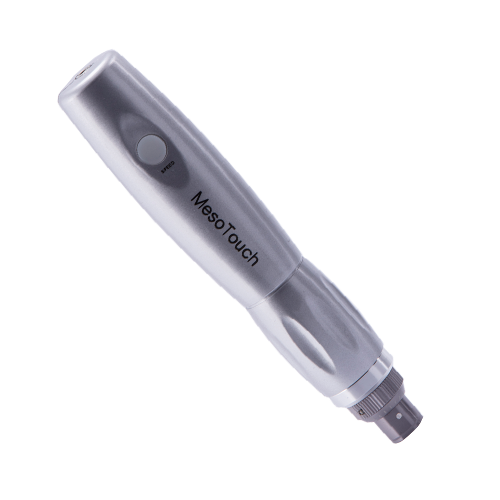 This means that there is no tearing of the skin which could cause scarring. 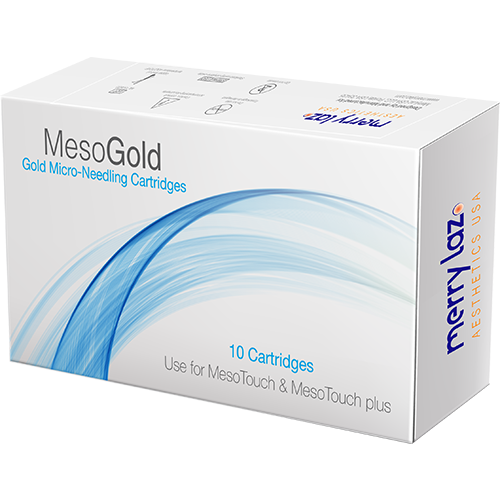 Meso Gold engineered from pure metal giving finer and much more durable edge, eliminating excess irritation caused by ordinary steel needles. This technology produces extremely accurate and pinpoint punctures in the skin with the aim of improving the treatment results . 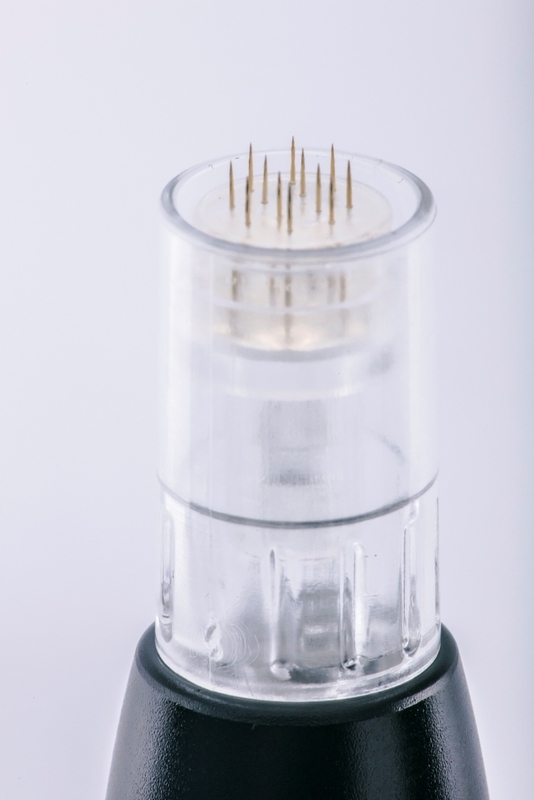 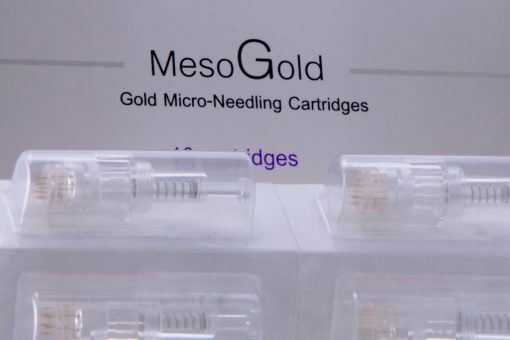 The Meso Gold micro needles will create thousands of micro channels in the skin that allows nuttiness to absorb, the channels close after minutes to hour, locking in the nutrients and anti-oxidants into the skin.